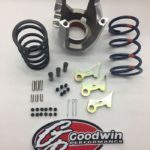 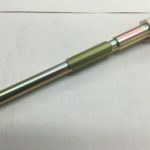 Ski-Doo OEM Driven Spring | Goodwin Performance, Inc. – Snowmobiles, Snowcross, High Performance Clutches, Suspension, Service, and More! SKU: DS102. 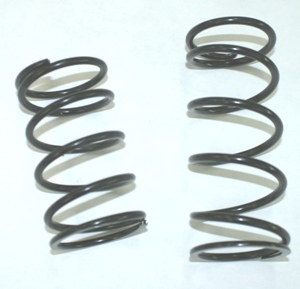 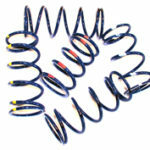 Categories: Clutch Springs, Ski-Doo.